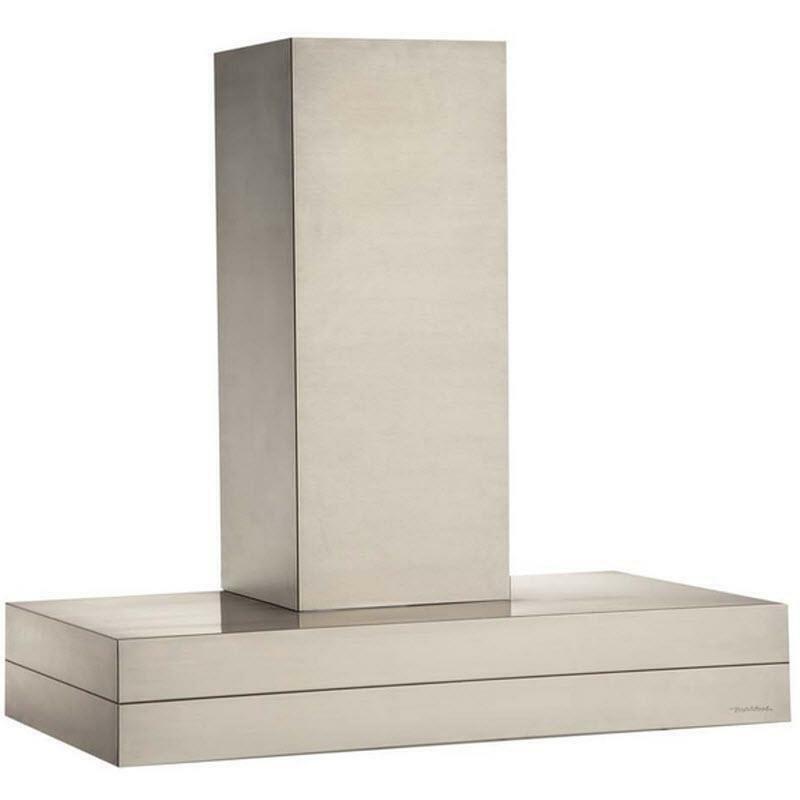 This wall mounted range hood offers a multi-layered visual effect. Includes the K Series Blower (sound rating is 7.4 sones at high speed). All Vent-A-Hood products are suitable for use in damp locations when installed in a GFCI protected branch circuit.